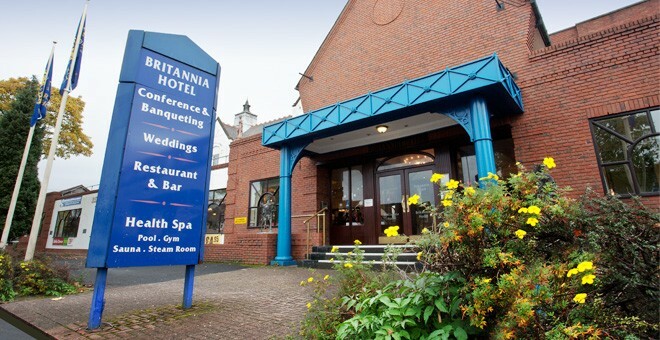 The Britannia Hotel Stockport is a modern hotel situated in the quiet residential area of Offerton. It's in the perfect location and has close links to the surrounding areas, making it a great choice for an affordable hotel in Stockport. 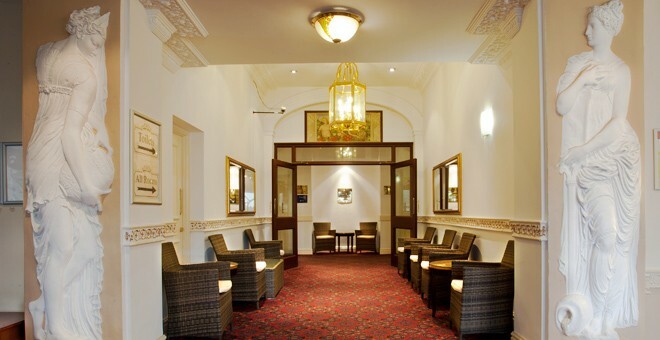 The hotel is only a short distance away from Stockport’s bustling town centre, which has a wide range of shops, entertainment and restaurants. The affluent area of Hazel Grove isn’t far from the hotel, which is popular with shoppers and has a lively nightlife due to the local bars and restaurants. The Peak District is only 30 minutes’ away and is known for its outstanding beauty, with its national park, picturesque villages and caves. 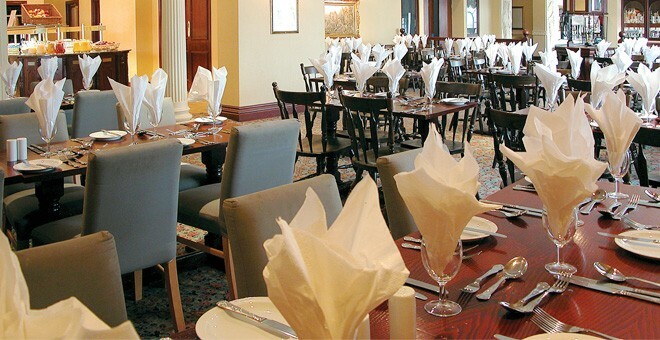 The Britannia Hotel Stockport has a wide range of facilities for guests to choose from, including a restaurant serving a delicious full English buffet breakfast and appetising dinners, bar, free Wi-Fi in public areas and free parking. 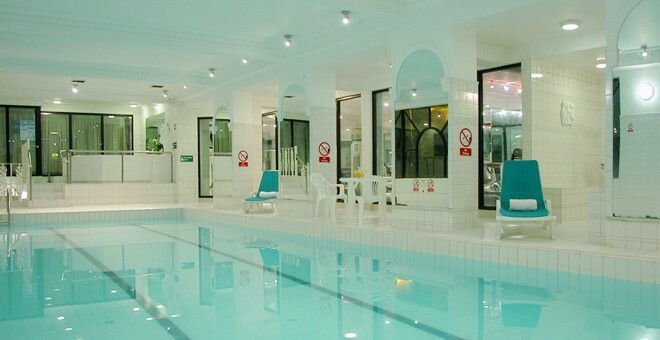 The hotel boasts a Spindles Health and Leisure Club on-site. For a small charge, guests can enjoy the fully equipped gymnasium, heated indoor pool, spa pool, sauna and steam room. 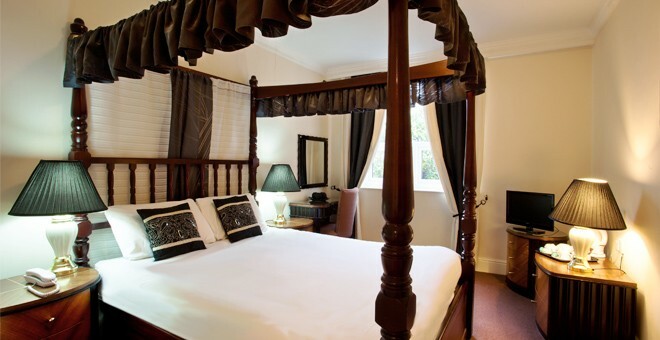 The Hotel has comfortable rooms, which have en-suite bathrooms, tea and coffee making facilities, TV, telephone and hairdryer. The M60 motorway is only 11 minutes’ away by car and makes traveling to Manchester City Centre, The Trafford Centre and The Lowry quick and easy. 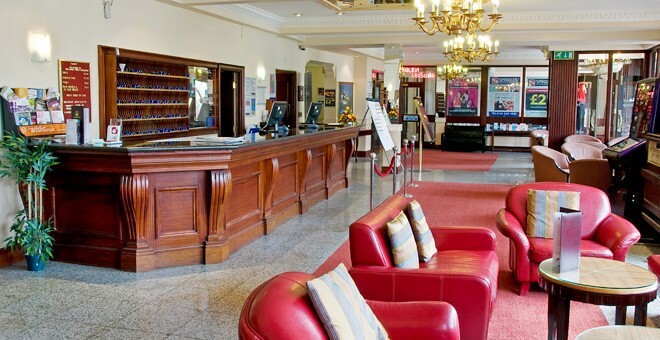 Public transport is easily accessible and Woodsmoor Train Station is 1.1 mile away from the hotel. There are also bus stops located a short distance from the Britannia Hotel Stockport on Dialstone Lane and if you would like to use the Metrolink, East Didsbury would be the closest to the hotel and is about a 15-minute drive.